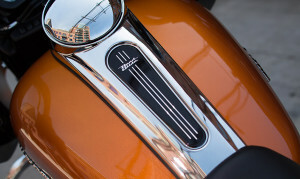 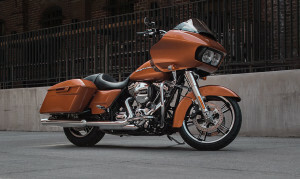 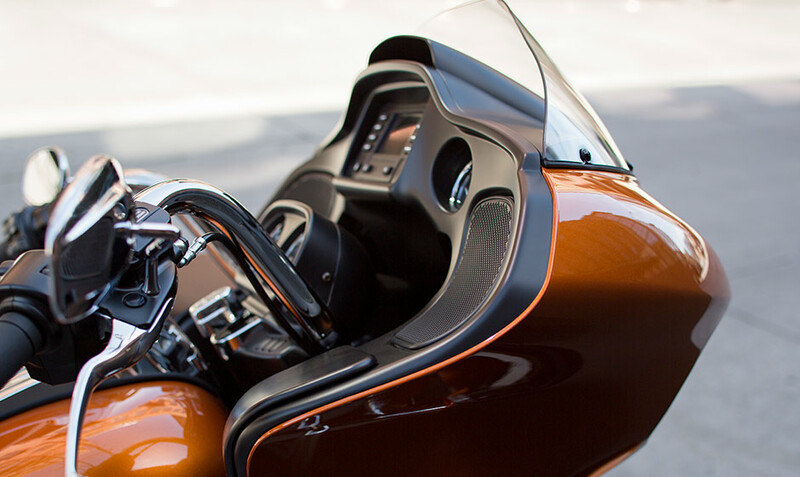 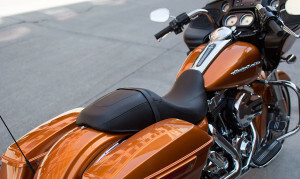 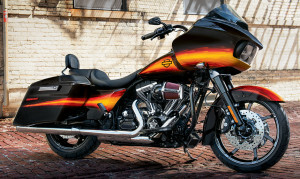 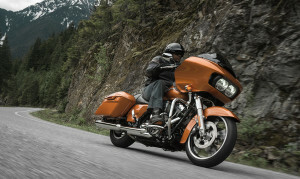 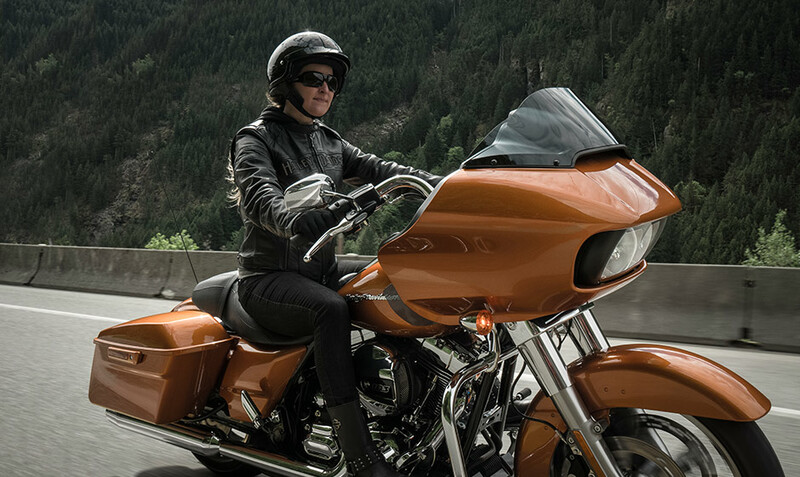 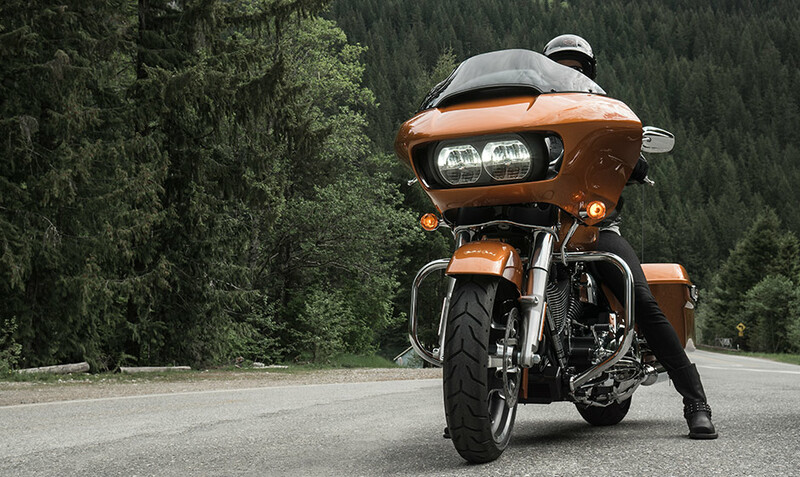 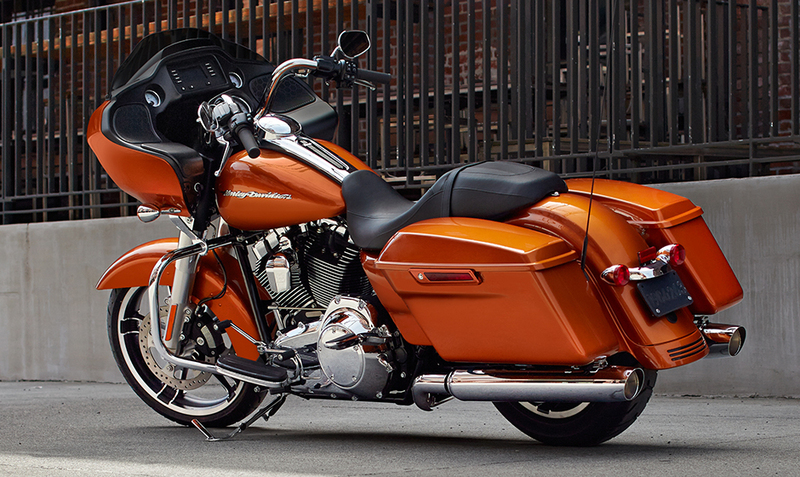 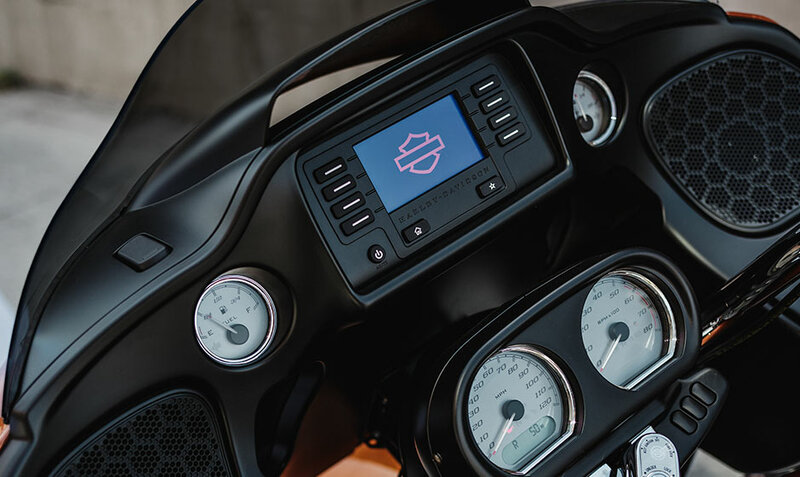 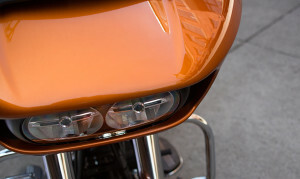 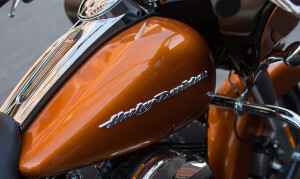 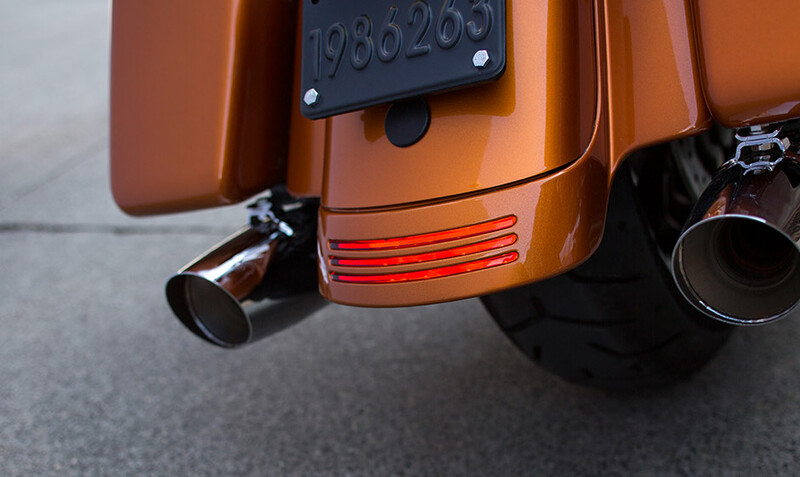 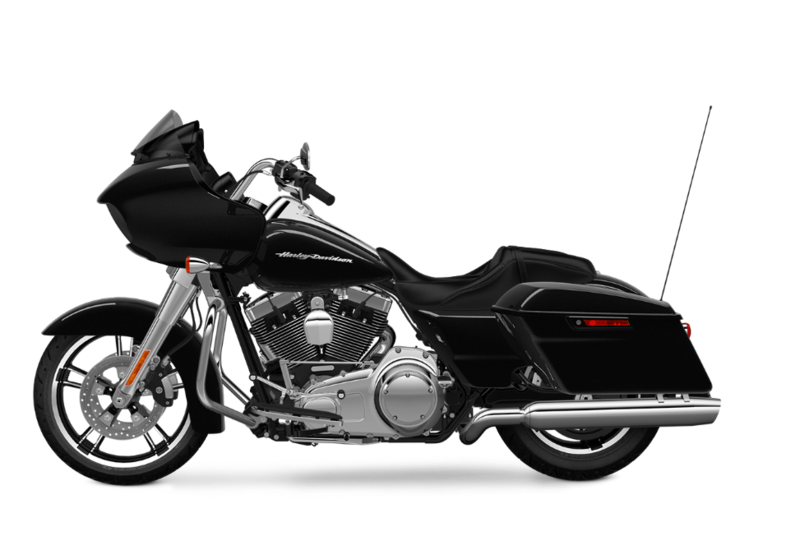 The Harley-Davidson Road Glide® is a part of the Harley-Davidson Touring lineup, so you know it’s packed with the latest high-tech features and designed specifically to meet the needs of the long-haul rider. 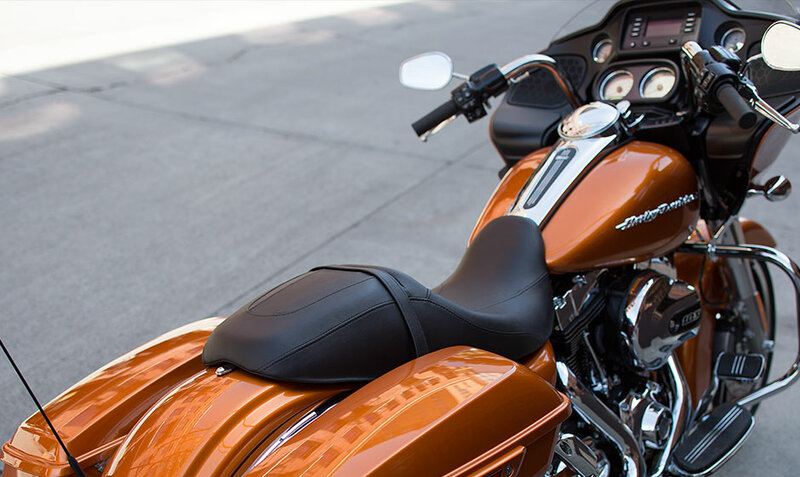 If that sounds like the perfect set of wheels for your needs, then come visit Avalanche Harley-Davidson to take it for a test ride here in the Lakewood and Aurora, CO area. 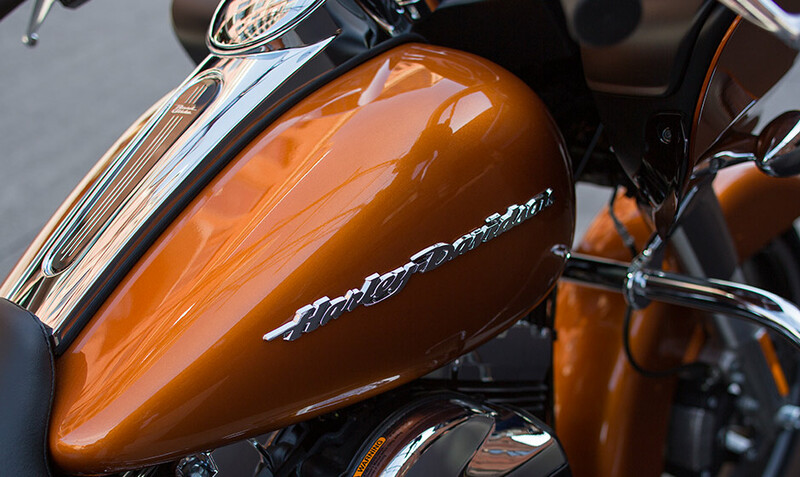 In the meantime, read on to find out more!